Need an easy handmade gift for a friend? Get the tutorial for these Photo Gift Coupons here. 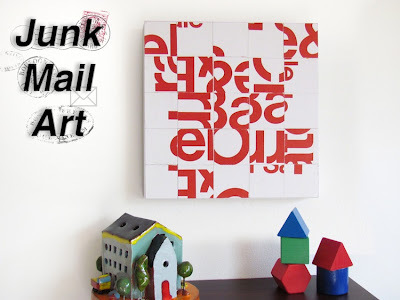 Recycle Junk Mail into Typography Collage Art using this tutorial. 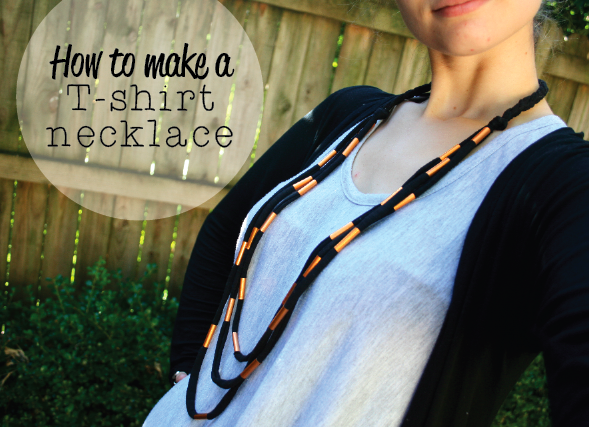 Recycle an old T-Shirt into a Necklace with this DIY. 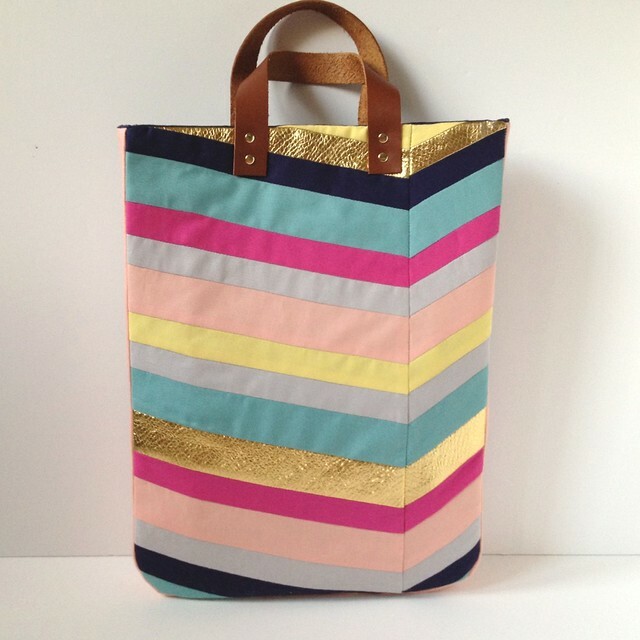 Sew up this Chevron Bag using this great tutorial. Make some easy and pretty Folders using this DIY. I love how colorful these Dipped Dollar Store Votives are! Get the tutorial here. I love those votives, there so bright and so pretty! I love those folders! I may have to make myself one (or two!) one of these days! Woah! Thanks for including my tote bag in your awesome round up! I've had my eye on that votive tutorial for a while. So simple but striking!